your business management needs today and in the future. 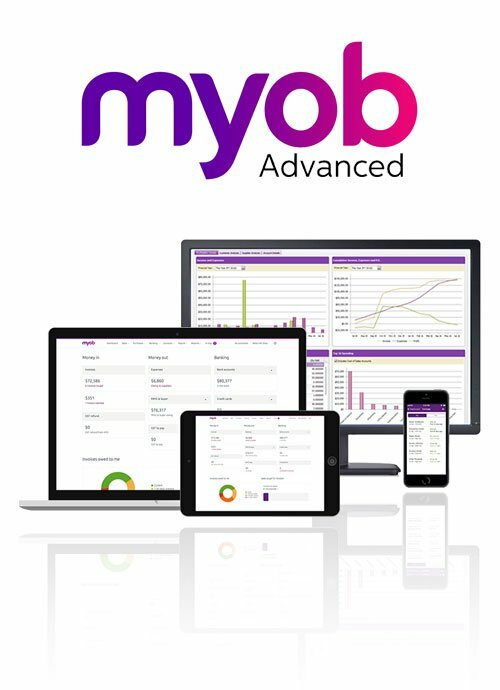 MYOB Advanced from Key Cloud Solutions is the complete solution for all your business management needs today and in the future. 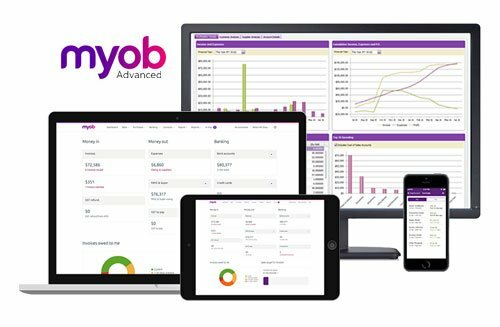 At Key Cloud Solutions, that is our approach – we apply our experience together with MYOB Advanced – Cloud ERP applications from MYOB to help unlock your business potential. Do more with less: control workflows and maximize resources by bringing complete information from everyone, everywhere, under a single pane of glass; one system to manage your business efficiently. Connected Cloud Platform: built for your business and adapts with your needs; add capabilities such as CRM or data visualization any time; extend to other solutions and applications beyond your ERP system. In times of need, there is only one company who has the experience to take your business to the next level. Key Cloud Solutions is here to help and capable of driving more business and success to companies seeking real results. track and manage this critical business asset. At Key Cloud Solutions, we take the time to understand your uniqueness, and tailor our solutions to meet your operational and strategic needs. We also understand your perspective as a key stakeholder, and accountability as a decision maker in your organisation. We know that the most important aspect of your software purchase decision is that there is a return on investment: it either has to solve a problem, make processes more efficient or both. By partnering with Key Cloud Solutions, you can rest assured you have a partner who understands your business.